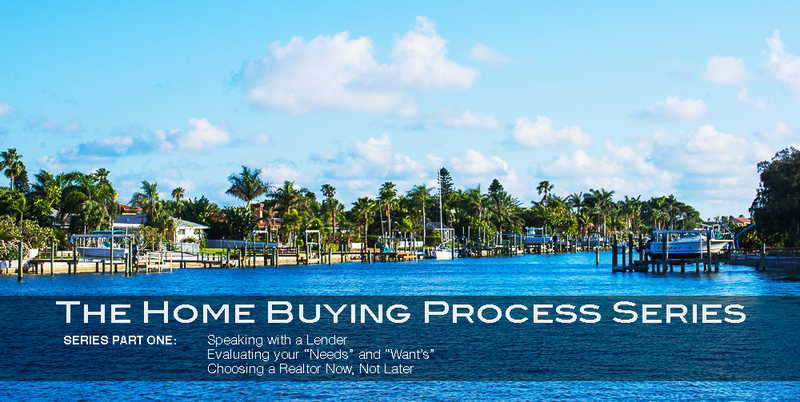 Breaking down the home buying process into clear and concise steps can take the mystery out of the whole experience. A home purchase is the largest purchase that most people will ever make. It is therefore important to pay attention to each specific step along the way. Follow the steps noted below to save time, money and potential problems in the future. These steps remain fairly constant for both first-time and repeat home buyers in Sarasota. What size and type of home you can realistically afford. What approximate interest rates you will qualify for. Whether a pre-qualification letter can be obtained (see below for more details). Pre-Qualification letters: These letters can help establish you as a legitimate buyer in the eyes of a seller. In a competitive situation where two or more buyers are interested in the property, it can make all the difference. Sellers have been known to accept even slightly lower offers from well-credentialed buyers. Note! Lenders dramatically tightened their standards following the recession of 2008 and thereafter. Although these lending standards are not quite as restrictive as they once were, it is still a demanding environment in which to qualify for a loan. A whole host of qualities may be more “wants” than “needs.” The community oftentimes provides a host of amenities as well, so make local and neighborhood research a priority. A backyard pool may not be a “need” if the neighborhood pool is perfectly sufficient. No one likes to tick “wants” off of a list, but understanding what you are willing to forgo when everything else on your list is checked off makes the decision process much easier. Select your real estate agent right from the get go. You always want an agent before you look at any properties in order to facilitate the entire search process. Otherwise, it is easy to get lost in the multitude of agents available. A common error is to look at different homes with different realtors. Do this, and you may end up trying to buy your “dream home” with a less-than-ideal agent involved. Since the agent is obligated to represent the best interests of the seller, this is less than a favorable situation. 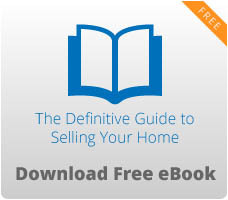 Carefully select a good agent ahead of time to avoid these challenges. 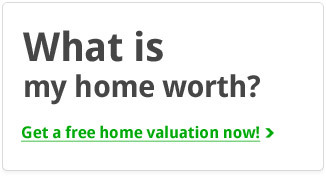 For more information on choosing an agent, refer to our previous post here. Start your search for a home in Sarasota here!